THIS IS NOT A SET. 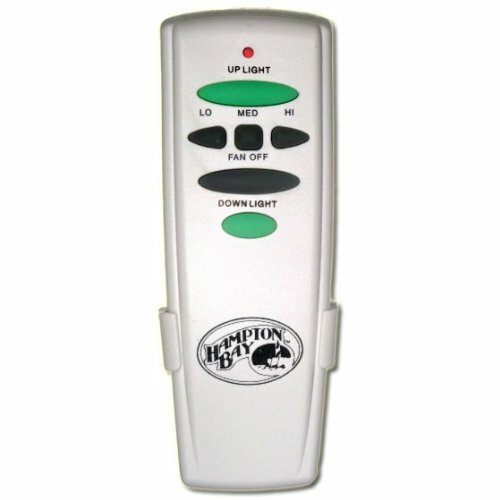 THIS IS FOR THE HANDHELD REMOTE AND WALL HOLDER ONLY. THiS IS NOT UNIVERSAL. YOUR OLD REMOTE MUST LOOK EXACTLY LIKE THE REMOTE PICTURED.